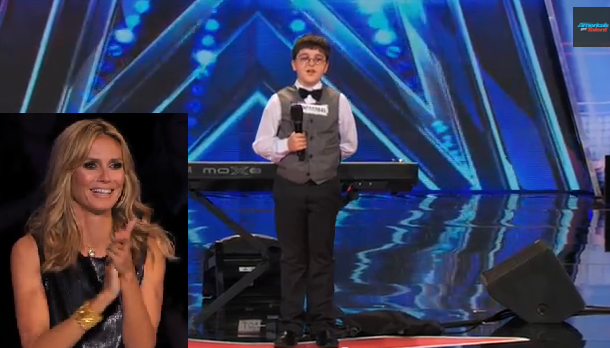 Adrian Romoff, a nine-year old piano player from Atlanta, Georgia took the stage and performed in front of the four judges of America's Got Talent. All judges thought he was impressive except for one which urged Romoff to ask them to do another song. This time, he got all four judges' graces. Romoff has been playing the piano since he was only four years old.